Note: By the time Lyon reached Boonville, his forces numbered about 1,700 men. Lyon had left Colonel Henry Boernstein and three of his regiment's companies to occupy Jefferson City. First Missouri Infantry Regiment of Volunteers commanded by Colonel Frank P. Blair, Jr. Note: Price became seriously ill with dysentery and had left to recuperate, so was not present at the Battle of Boonville. 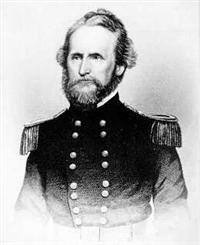 Command of the forces there fell to Missouri Governor Claiborne Fox Jackson. 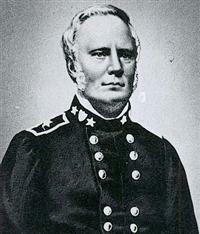 Brigadier General John B. Clark had been in command of the Missouri State Guard Forces before the arrival of Price and Jackson. Missouri State Guard forces present in Boonville numbered about 500 men, mostly untrained.